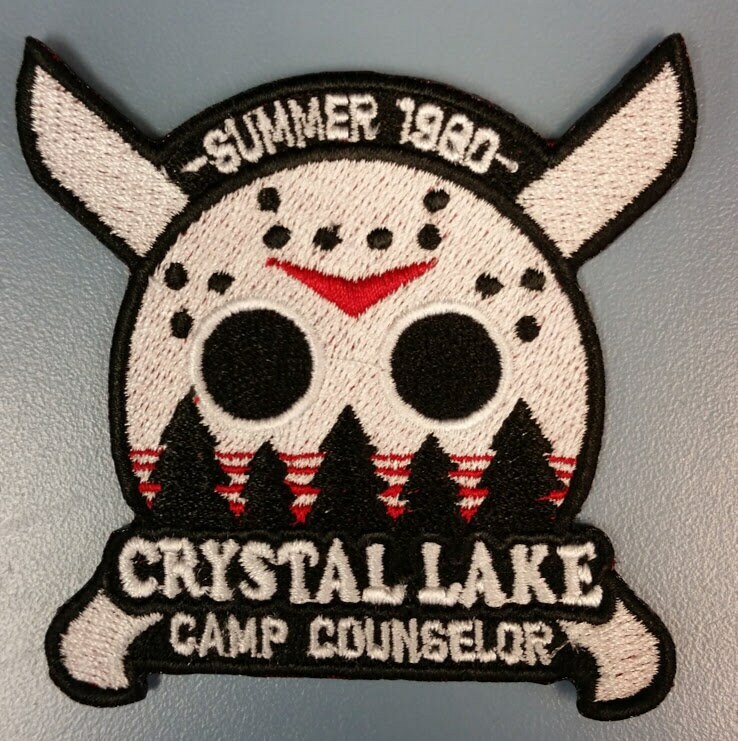 This awesome embroidered patch would please any classic horror fan. 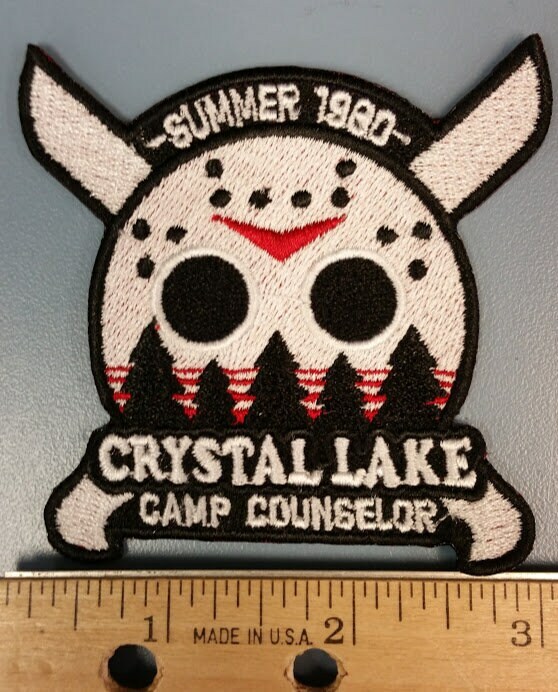 It shows Jason's infamous hockey mask with the Summer 1980 over the top and Crystal Lake camp counselor on the bottom. 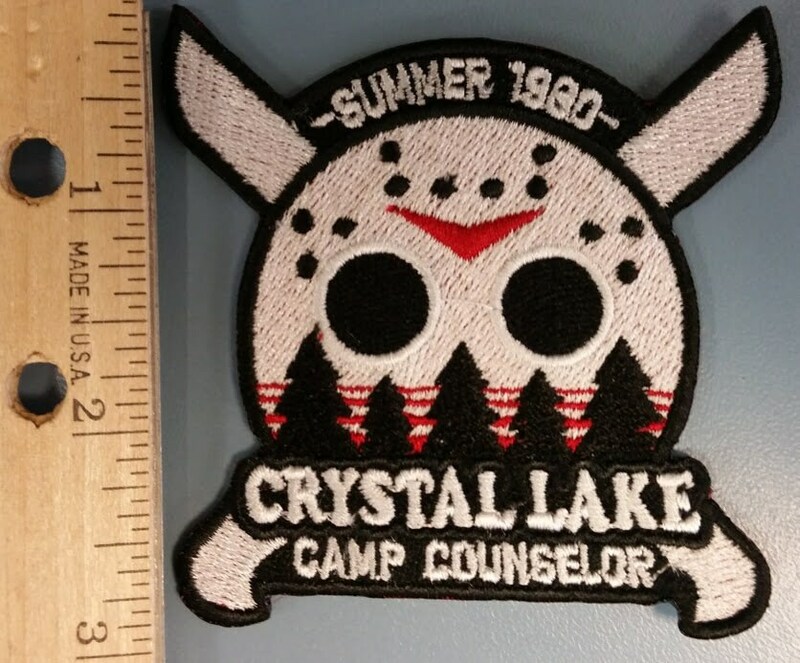 It is sewn with white, black, and red thread. 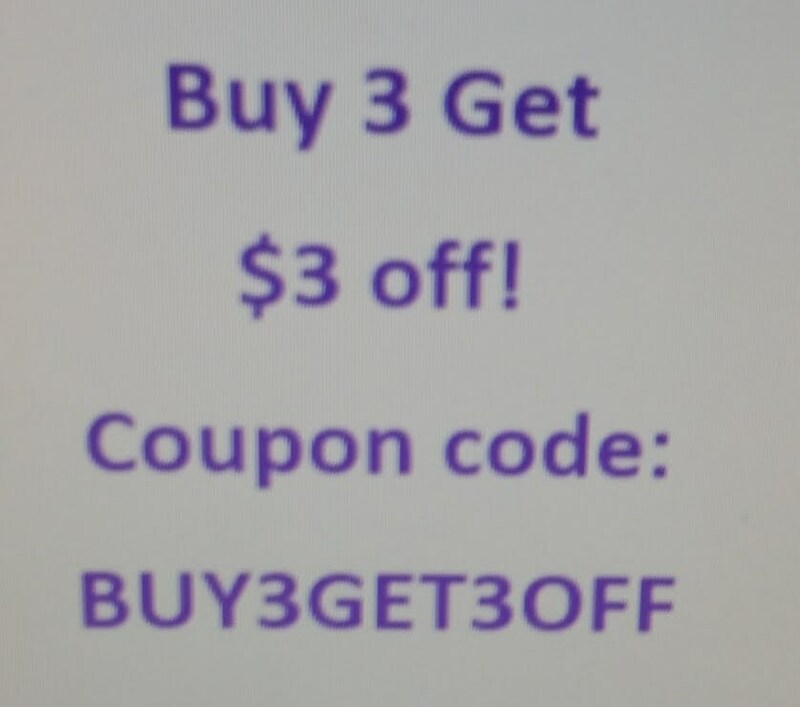 It measures approximately 3" X 3" and has an iron on adhesive to help with application. Happy with my purchase! Recommended!